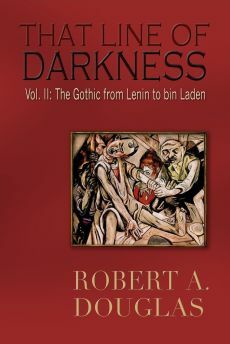 The following review that originally appeared in Critics at Large is reproduced here because the Canadian treatment of Indigenous people, a prominent theme of this piece, has until recently characterized by the authorities crossing a line into darkness. Russell asserts that he has not paid sufficient attention to the early history of French Canadians and Aboriginals in his several monographs about Canada since the 1867 Constitution Act. Canada’s Odyssey is a “corrective” to that lacuna. Moreover, as he states in his acknowledgements, in 1973 he was invited by the Dene Nation to be a constitutional consultant as it devised a response to the proposed Mackenzie Valley pipeline. When he was asked by one woman how the Queen acquired sovereignty over the Denes, he freely admits that he did not know the answer. This book is in part a product of his sustained curiosity to answer that question. 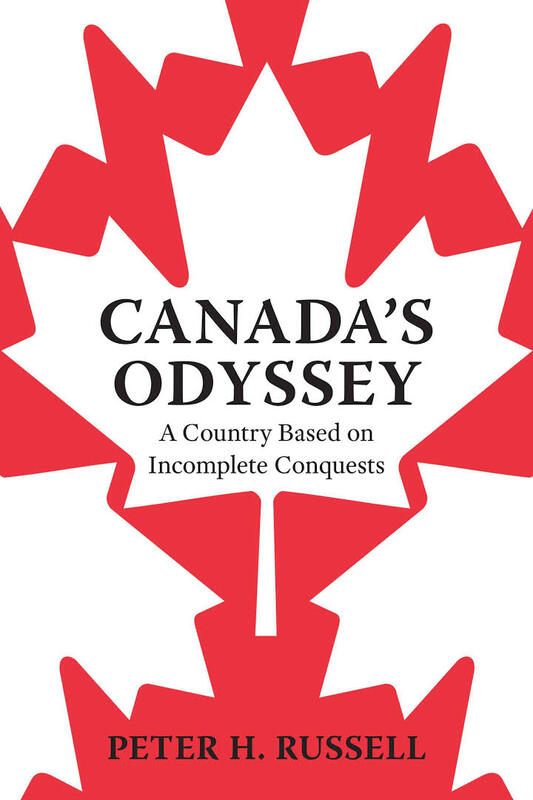 Anyone who gives a cursory reading of Canada’s Odyssey might gain the impression that it is another sweeping narrative overview of Canadian history. But they would have missed the value in Russell’s approach because this is a thesis-driven study carefully laid out in the first chapter. 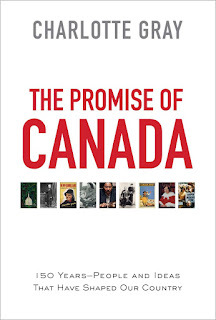 It is “an argument about Canadian history and its bearing on Canada today.” Russell argues that the changing relationships among the three foundational pillars – English-speaking Canada, French Canada and Aboriginal – are the driving force of Canadian history and constitute both its successes and challenges. His most original contribution is his ongoing exploration of the Aboriginal pillar and its evolving relationships with the other two pillars. In most general Canadian historical studies, Aboriginals are erased from our consciousness once their usefulness to the fur trade and as military enemies or allies in the early colonial period is over. One of the most interesting chapters is on the enlightened William Johnson, the British monarch’s personal envoy who crafted the 1764 Niagara treaty, which Russell regards as Canada’s first Confederation. He also considers Johnson who learned the Mohawk language, mastered the ceremonial rituals and married an Aboriginal to be the first Father of Confederation. Based on the Royal Proclamation promulgated the previous year, and later referenced in the 1982 Canada Act, the Niagara treaty espouses the principles of mutual respect and consent. Aboriginals were to be regarded as equals and their ownership of their land was recognized. Even though the British and later Canadian governments undermined and betrayed these principles, Russell believes, and I agree with him, that without the shrewd diplomacy of Johnson who arranged peace with twenty-four tribes, Aboriginals would have never become the third pillar of Canada. The notorious 1876 Indian Act reflected Canadian core assumptions about Aboriginals as state wards who needed to be protected, civilized and assimilated, essentially reinforcing their inferior status, which continued well into the twentieth century. Russell rightly describes the law as “totalitarian” and Gray in Promise refers to it as “mean spirited,” an all-encompassing mechanism that deprived Aboriginals of any form of autonomy over their own political, economic and cultural lives, given that they were considered incapable of managing their own affairs. The Indian Act laid the foundation for establishing the appalling Residential Schools in which young children were forcibly removed from their homes and transported to distant sites to face all manner of abuses. While Russell provides a bird's-eye overview and Gray’s focus is more biographical, they complement each other. They both highlight the cruelty of the custodians who punished children for speaking their own language and attempting to run away to their family damaging their self esteem. Russell focuses on the physical deprivation, the lack of food that contributed to tuberculosis and the huge numbers that died; whereas, Gray draws our attention to the sexual abuse that occurred. Russell is the more hopeful suggesting that the academic skills they acquired would later become useful in the political arena. In the late 1960s the government of Pierre Trudeau considered the “Indian problem” to be one of the most important government files. His government circulated a White Paper document that proposed to abolish the Indian Act, end discrimination and turn Aboriginals into full citizens, and absolve the government of their historical commitments to respect their treaty obligations. Perhaps not surprisingly, many of the people who were affected disagreed. Despite the law’s inequity, it did make the federal government’s legal and fiduciary responsibilities quite clear. The Trudeau government to its credit recognized that Aboriginals were more than another disadvantaged ethnic minority and abandoned the philosophy embedded in the White Paper. When the Supreme Court in 1973 accepted the principle of Indigenous land titles as a principle in Canadian law, Trudeau proceeded to negotiate with First Nation peoples. Russell comments that had the Aboriginals accepted the White Paper they would have “consented to the settlers’ completing the conquest” and would no longer have been the third pillar of Canada. Perhaps but I would have welcomed Russell to engage with scholars like Thomas Flanagan who have contended that “assimilation is inevitable” and advocated private ownership on reserve lands. More recently, since Steven Harper’s 2008 apology to Aboriginals over the harm done to children in the Residential schools and the creation of the Truth and Reconciliation Commission, the focus has been on reconciliation. It has especially been a mantra of Justin Trudeau’s government but Russell rightly suggests that the government’s gestures to date have been largely symbolic. The hard part is still to come: self government and control of homeland resources. Russell is hopeful but I am not certain he is optimistic. Yet it is her sensitive profile of Elijah Harper and his relationship with the Indigenous struggle that is most germane to this review. Harper became a national presence when he kiboshed in the Manitoba legislature the Meech Lake Accord, a constitutional agreement that was designed to accommodate Quebec demands to be recognized as a distinct society but did nothing for Aboriginals. Gray takes this defiant moment to demonstrate how he became a symbol of his peoples’ aspirations and frustrations, and it is an astute choice. She sympathetically charts his challenging personal life – his long separation from his parents owing to illness, the trauma of his ten years spent in a residential school, his later financial and marital difficulties – and his chequered professional life as a politician. One of the most attractive features of Gray’s Promise of Canada is her gorgeous colour reproductions by Canadian artists, well chosen because of what they represent or evoke from different historical periods. One in particular caught my attention: the Cree artist, Kent Monkman’s The Academy. There are references to classical sculpture and early Canadian portraits to illustrate the stereotyping of “Indians” in a longhouse. I began to research Monkman, an artist with whom I was unfamiliar, only to discover that the University of Toronto was displaying a retrospective of his work, “Shame and Prejudice: A Story of Resilience” (currently showing in the Glenbow Museum in Calgary). 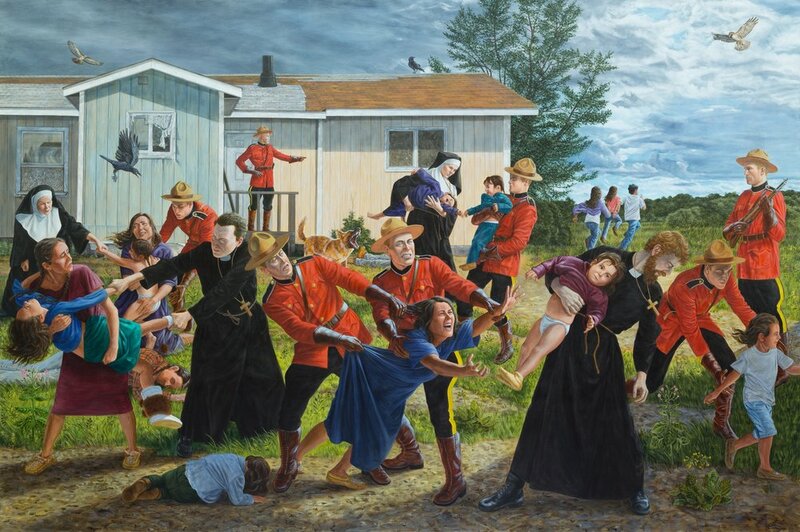 Included among the paintings in this retrospective are the disturbing The Scream that reveals priests, nuns and Mounties in contemporary dress forcibly removing children from their parents; the satirical The Daddies, a parody on Robert Harris’ famous painting of the Fathers of Confederation with the additional figure, a naked male in the foreground, Miss Chief Eagle Testicle, Monkman’s alter ego; and Subjugation of Truth which shows Poundmaker and Big Bear sitting forlorn in the foreground unable to stop white bureaucrats from signing away their land while a portrait of Miss Chief in the guise of Queen Victoria hangs on the wall. These magnificent paintings evoke an ironic commentary on the issues raised in Russell’s Canada’s Odyssey. 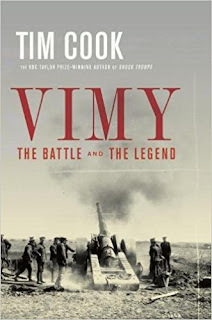 Tim Cook, the awarding-winning military historian’s, most recent publication, Vimy, is in part a gripping historical account about the four-day battle in April 1917, the aftermath about building a monument to honour the victims who perished, as well as an insightful exploration about how the battle’s meaning has shifted over the years. During the 1930s Vimy was shrouded in grief and loss while over the last fifty years some Canadians have transformed the event into a national touchstone about the birth of a nation and an identity that demonstrated its warrior prowess. For others, especially in Quebec, Vimy is associated with the divisiveness of conscription and the shooting of protestors in Quebec City. Like the two other books under review, Cook’s monograph has implications for the present, how historical events can be a cause for the trumpeting of nationalistic sentiments, silence or protest. 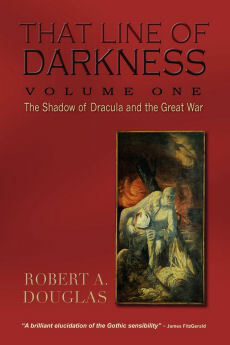 In the first part of the book, he describes the preparation for and the battle itself in graphic and painstaking detail. Victory carried a high cost; 3,598 Canadian lives were lost and 7,000 were wounded. Beyond these abstract figures, Cook vividly brings to life these men through their stories that he has culled from letters and diaries. A small sampling of what I mean: one soldier was so grievously wounded that he became a quadruple amputee, the only one to survive the war. When he returned to Canada, he married the aide that took care of him and spent the rest of his life serving veterans. A medical officer survived the war without any physical wounds, returned home to attend medical school but was haunted by terrible nightmares until he took his own life in 1960. Cook demonstrates sensitivity to the inhuman scale of industrialized warfare and the damage it does to men’s bodies and minds. In the more provocative second half, Cook explores the conflicting narratives that have emerged over the century about Vimy, a battle that had little strategic value and did not contribute to the ending of the war. The creation of the unique and evocative Vimy Memorial by the Canadian sculptor, Walter Allward, constitutes a substantial portion of the middle chapters. Apart from the 2001 novel, The Stone Carvers by Jane Urquhart, Cook is the first historian to offer a major assessment of the artist and his monumental sculpture. I suspect that Allward has received little attention from state officials, writers and the public because it took fifteen years to complete the work that far exceeded costs, and also because the monument is bereft of militaristic or triumphalism iconography. He hoped his work would encourage people “to hate war instead of being proud of it.” The grieving figures are reminiscent of the German pacifist, Kathe Kollwitz, and the inscription of over eleven thousand names of Canadians who fell in France with no known graves recalls the Vietnam Memorial in Washington with the names of almost sixty thousand Americans who died in the Vietnam War. After the completion of the Vimy Memorial in 1936, the first pilgrimage consisted primarily of the mothers of the dead and veterans who went to grieve and renew the camaraderie they experienced a generation earlier. Allward was neither honoured nor asked to speak. 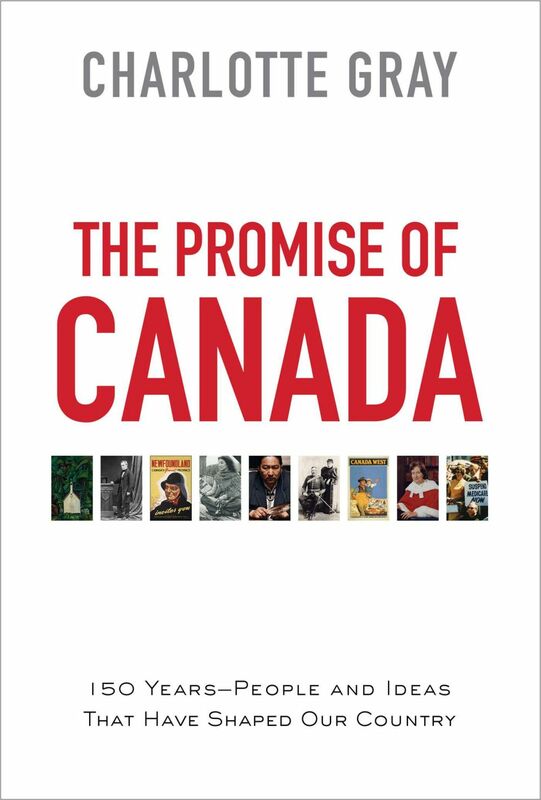 It was not until the centennial celebrations in 1967 that Lester Pearson articulated the “birth of the nation” myth that supposedly began at Vimy, but it did not take hold in large parts of English Canada until the late 1980s when journalist and popular historian, Pierre Berton, published his best-seller Vimy. The myth was officially endorsed during Vimy commemoration ceremonies by Prime Ministers Brian Mulroney and especially by Steven Harper who linked it to the war in Afghanistan. Both ignored the fracturing effect the war had on Quebec during the 1917 conscription crisis and its violent aftermath in the following year. The myth probably reached it largest audience in 2012 when the bombastic Don Cherry promoted it. A strong supporter of Canadian participation in Afghanistan, he spoke from his pulpit on CBC’s Hockey Night in Canada wearing a baseball hat with the inscription “Vimy: Birth of a Nation 1917-2017.” Despite providing a sympathetic hearing to that narrative – sometimes too sympathetic for my taste – Cook’s final words ring true: “Vimy did not create the Canadian nation. The nation created Vimy.” In other words, the dominant narrative about Vimy should be the battle and Allward’s monument to remember those who died, not its heroic ­construction.